The Fiery Cross must be a poncho. Nice, where from please I'd love to surprise my better half. I love their bags. We have a Spiness The Colour ofagic above our bed but they only do posters. 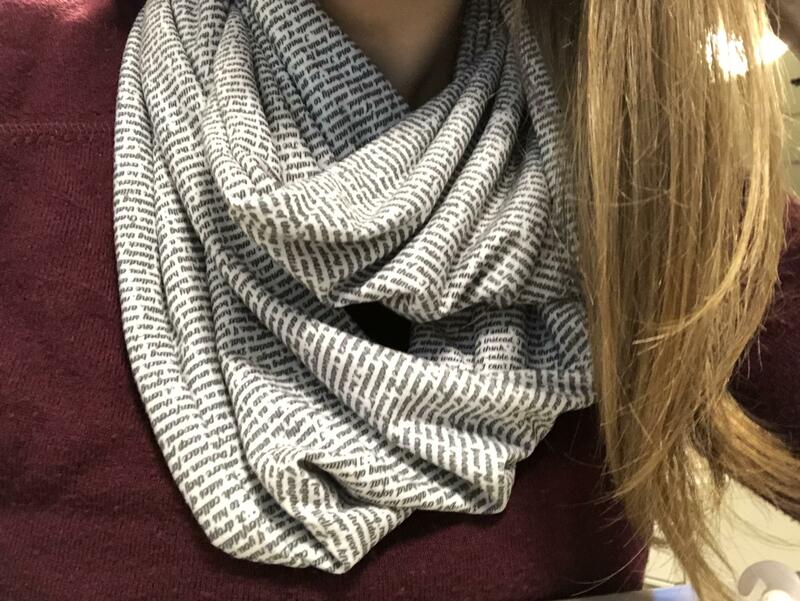 Click into scarves, then click the option for Literary. After that you'll be able to choose from a list of best sellers and Outlander is among them. I have the tshirt with ‘Outlander’ printed on it! I've been wanting one of these for a while! You can get all the books I think. What is the fabric like? Is it really thin/lightweight? That's really creative. It looks really lovely! Litographs are the best! I have one of their shirts. Can your mom please adopt me?